As an active member of the community, Denise uses her voice to help spread knowledge regarding industry trends, moderating conversations with political and community leaders, and much more. Check below for upcoming events to see where Denise can be Herd. Human trafficking is a form of modern slavery that occurs in every state, including Indiana. Denise will moderate a panel of service providers, law enforcement representatives, and other professionals in Indiana who have dedicated their lives to assisting victims and survivors of trafficking. The panel will also share how individual cases are handled and provide and share information and resources to attendees. 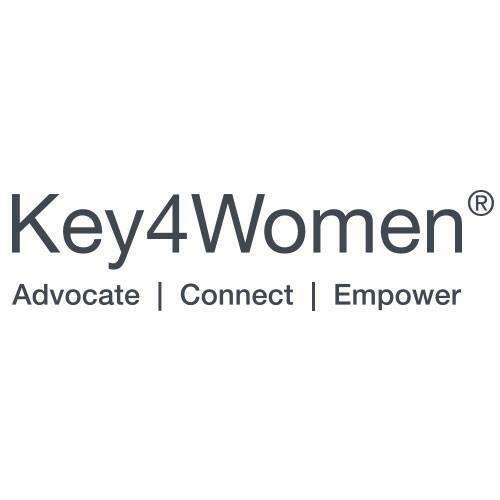 Through advocacy, connections and empowerment, Key4Women supports the financial progress of business women. Denise will serve as the speaker sharing words of inspiration about the barriers women entrepreneurs have overcome through the years. Does the dream of owning your own business sound exciting to you. Have you ever considered owning your own business but just no sure where you start? SOURCE RW is again offering our business owners series Kauffman FastTrac® New Ventures. Courses are geared towards entrepreneurs who want to explore the next stage of growth. Our 10-week deep dive is taught in a supportive and encouraging environment. This training is ideal for newly established entrepreneurs and those looking to scale-up their business. Luncheon | 11:00 a.m. - 1:00 p.m. Celebrating its 15th year, the Visionary Awards luncheon is a testament to the community’s desire to see women in business succeed. Denise will serve as co-emcee of this annual celebration of women business owners in Indianapolis. Denise Herd speaking passionately about the The Three Stages of Mentoring: Mentee, Mentor, Model at Katz Sapper & Miller’s mentoring session.